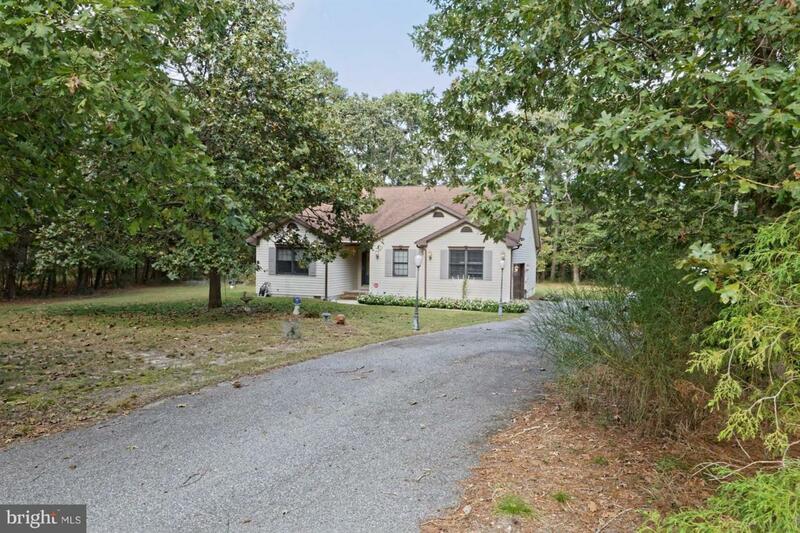 Offer 3 bedrooms, 2 baths, and a 2 car sideload garage this home offers 1st floor living in a mature community that provides a pool and community center. 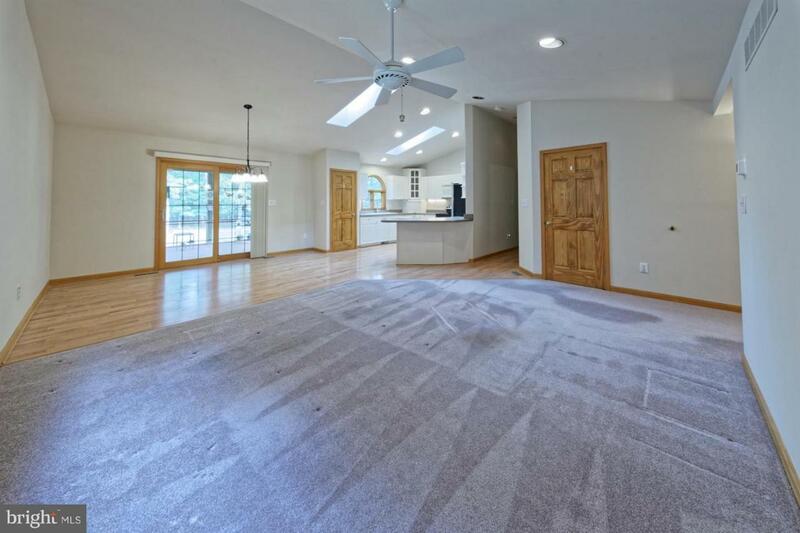 This open floor plan provides vaulted ceilings with plenty of recess lighting, split floor plan, updated heat/air system, and outdoor living offers a screen porch with patio and agricultural well. 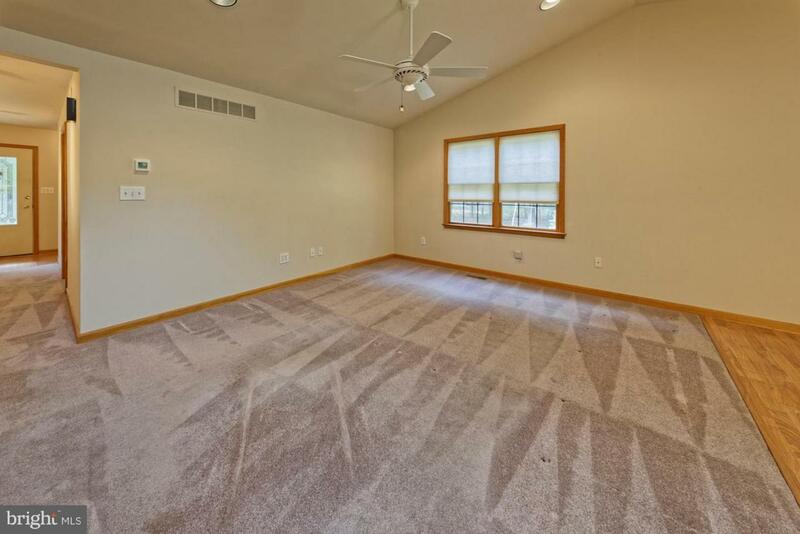 Entry level owners suite provides spacious walk in closet and walk in shower. 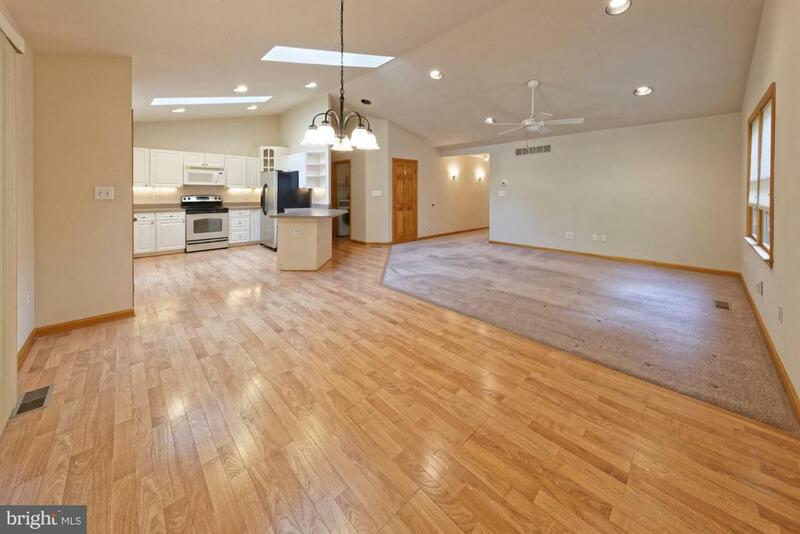 Kitchen is open to the living area where entertaining family and friends will be priority. Don't let this gem slip away. Priced to sell and ready for your occupancy.